The content of this website is copyrighted by True Source Honey, LLC. 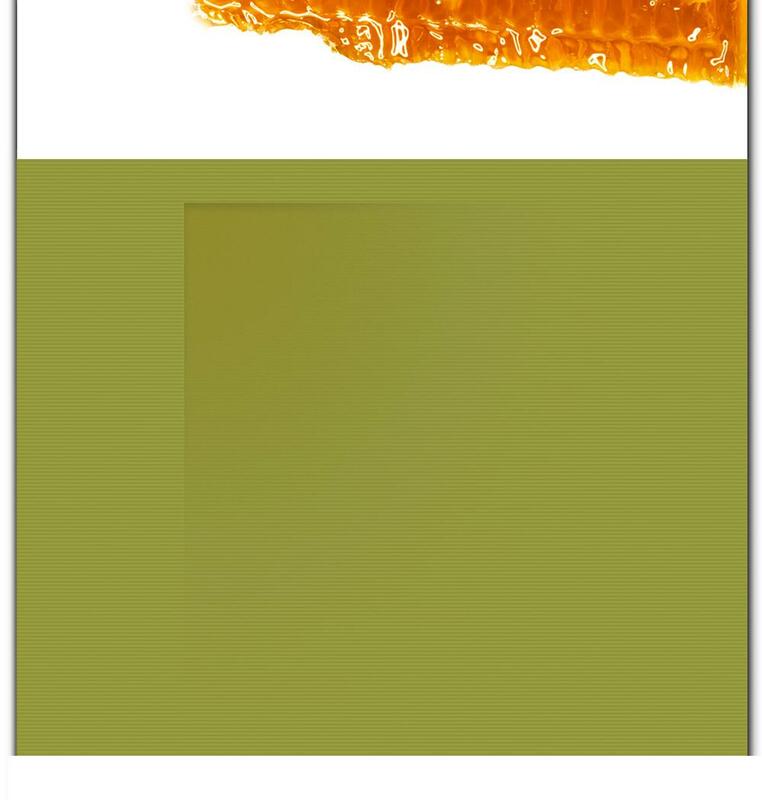 Fully Compliant Loads: Honey may be described as Fully Compliant if it meets the following conditions: The Processor/Exporter must have successfully completed a Certification Audit and all subsequent Surveillance Audits. 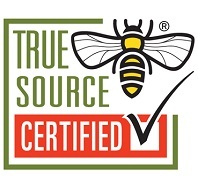 The Importer must be a registered participant with True Source Certified®. The Packer must have successfully completed a Certification Audit and all subsequent Surveillance Audits and all required documentation must accompany each load or shipment, including the use of the True Source Certified Identification Number and evidence of 3rd party pre-shipment inspections where applicable. Beekeepers selling directly to North American Packers must be registered with True Source. Minimally Compliant Loads: Honey may be described as Minimally Compliant if it meets the following conditions: The Packer must have successfully completed a Certification Audit and all subsequent Surveillance Audits and all required documentation must accompany each load or shipment. Processor/Exporters are not required to be certified for loads to be considered Minimally Compliant. Loads or shipments from High and Medium risk countries are not eligible for Minimal compliance; they must achieve full compliance to participate. Non-Compliant Loads: Product that has not been certified as either Minimally or Fully compliant is considered non-compliant. Loads or shipments that cannot be associated with all or some required documentation are considered Non-Compliant. Failure to maintain any single element of certification renders product non-compliant and a sufficient percentage of non-compliant product will cause a participant to lose their certification. In order to allow time for Packers to align their suppliers to the requirements of True Source certification, a phase-in period has been established.